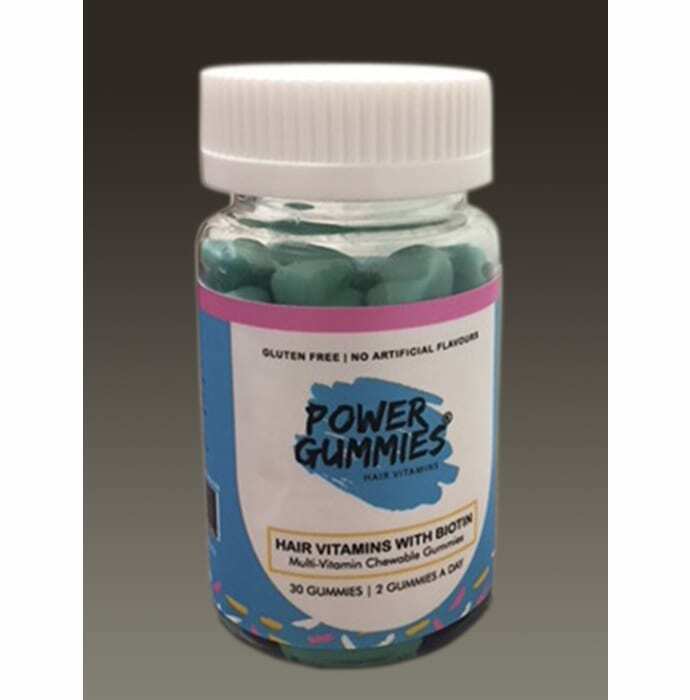 Power gummies - Hair Vitamin with Biotin is a good multi vitamins which help in keeping your hair, nails and skin healthy. It can be easily chewed and swallowed. Formulated with 100% vegetarian ingredients, it is suitable for both men and women. Take two gummies per day after any sought of meal or, as directed by the physician.